Simple beauty tricks can turn your shower into a spa. Women spend almost three years of their lives on beauty treatments and rituals, according to a study commissioned by the British beauty brand Nephria. On average, it takes women nearly 75 minutes to get ready each morning. By combining popular beauty rituals with their morning showers, women can shorten the amount of time that they spend getting ready each day as well as the amount of time they spend on weekly beauty treatments. Cleanse, tone and moisturize in the shower to shorten your morning ritual by as much as two minutes. Shorten the ritual even more by using one-step facial cleansers and toners. Apply eye, lip and spot treatments at the mirror immediately upon exit from the shower. This method allows you to perform a full facial in very little time. If you do not perform skin care because you think it takes too much time or you just never think about it, this routine is for you. Keep your exfoliating gel, pumice stones and other exfoliating treasures in a convenient caddy in the shower. Quick beauty breaks in the shower dramatically cut down the time that you spend on hygiene and maintenance each day. Plus, no presoak is necessary. Gently smooth on exfoliating products, rub in and rinse away. Take a few seconds to run the pumice stone across the thick skin of your heels and feet as well. With a little bit of lotion and foot cream upon exit, you will avoid lengthy at-home pedicure and exfoliating sessions. 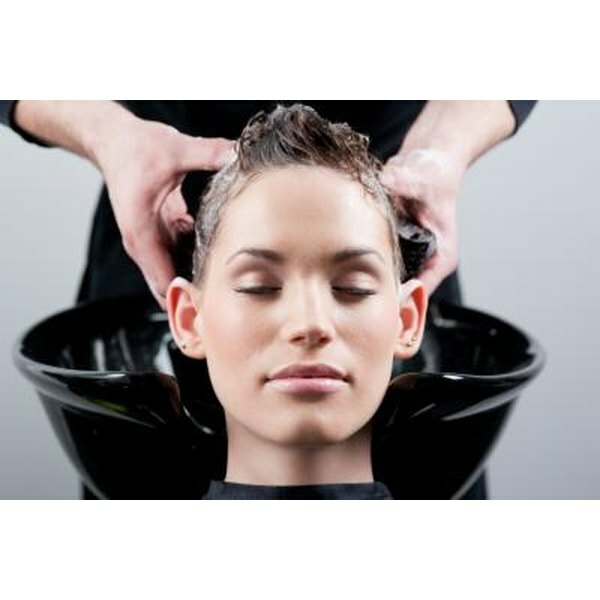 Perform a deep-conditioning treatment in the shower once a week to keep your hair hydrated, shiny and strong. Apply a liberal amount of a hair masque or deep-conditioning product to your hair and wait five minutes before rinsing. The heat of the shower will activate the conditioning treatment and intensify its effect. Finish the rest of your shower routine while you are waiting to save time. Turn down the water temperature to avoid getting dry skin from the shower. 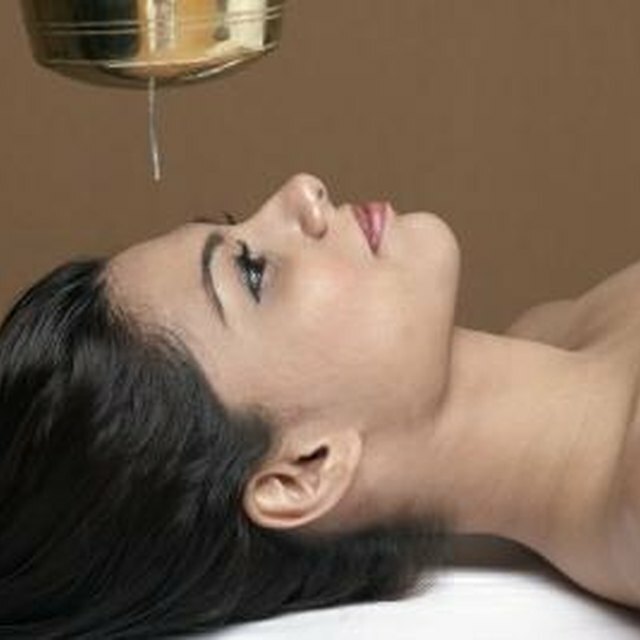 Hot water dries skin, so use it in moderation. Use moisturizing cleansers and shower gels instead of drying soaps. Upon exit, blot your skin dry with a soft towel. Do not rub. Apply a moisturizing body lotion all over your body, and use a body balm on extremely dry or rough areas such as the elbows, knees and soles of the feet.